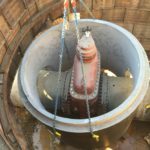 The Highway 41 project involved the replacement of a 20-inch steel water main that was installed in the 1940s with 36-inch, 42-inch and 54-inch AMERICAN ductile iron pipe. 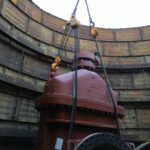 This article also appeared in Water Online and is featured in the September 2017 issue of OpFlow. Cobb County, Georgia’s Cumberland area has changed dramatically over the last 30 years. What used to be a predominantly suburban office market is now a community with desirable housing, abundant entertainment, a booming business climate and the new home to the Atlanta Braves. With economic development comes the need for a quality and reliable water supply. 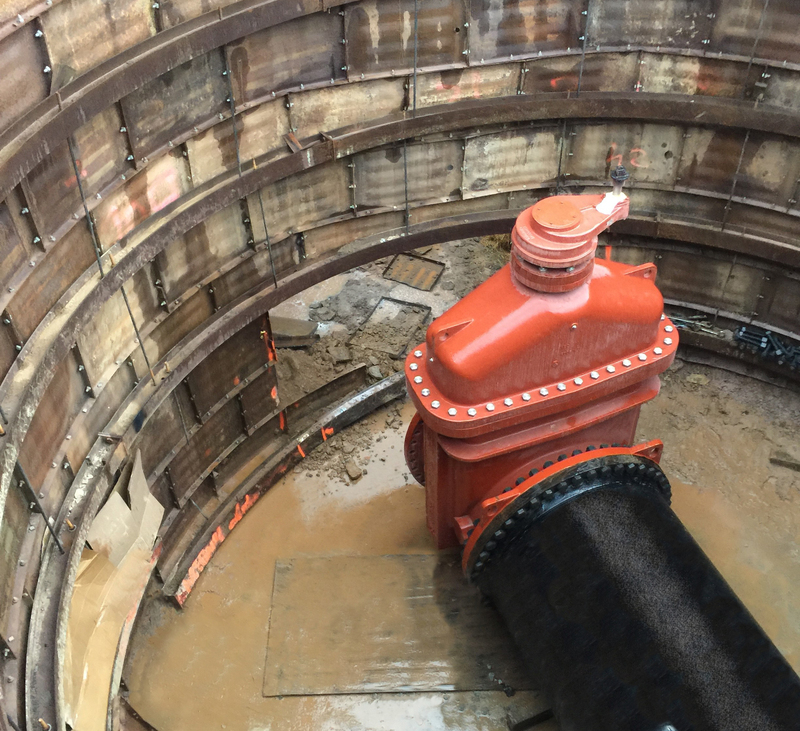 This led to the Cobb County-Marietta Water Authority’s Highway 41 project, which supplies additional water from the Wyckoff Water Treatment Plant through central Cobb County to the Cumberland area. Work began in the late 1980s, and all four phases of the project are now complete. 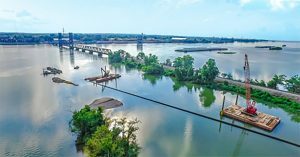 The final phase, Highway 41 Phase Four – Pipeline and Tunnel, involved the replacement of a 20-inch steel water main that was installed in the 1940s with 36-inch, 42-inch and 54-inch AMERICAN ductile iron pipe. Also included in Phase Four is the construction of an 84-inch tunnel that will accommodate a future grade-separated interchange at Highway 41 and Windy Hill Road. Estimated cost of Phase Four is $22 million. 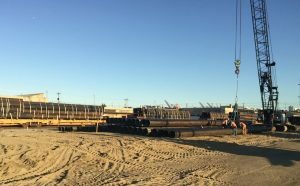 AMERICAN provided approximately 16,000 feet of ductile iron pipe in sizes 6 to 54 inches for the project. 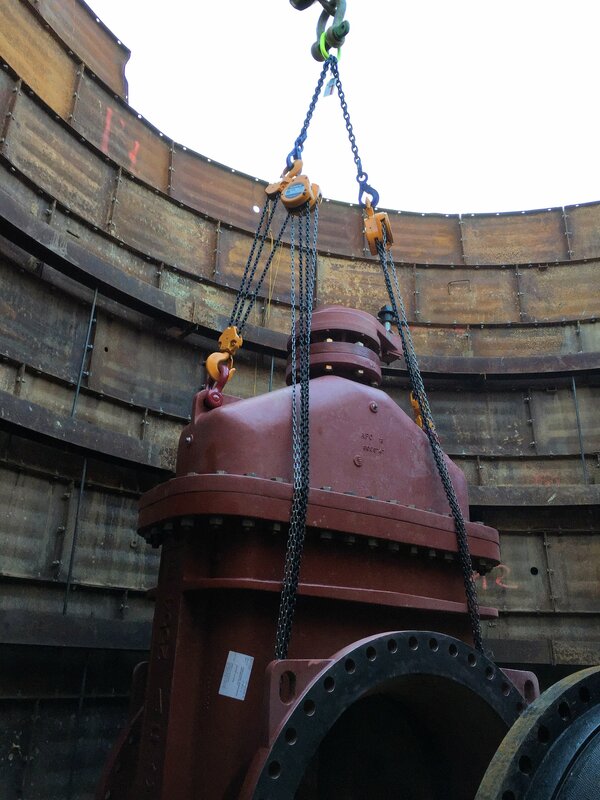 In addition, AMERICAN Flow Control provided five resilient wedge gate valves in sizes 36 to 54 inches in diameter. 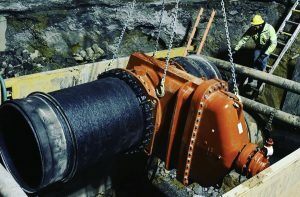 Ductile iron pipe was specified for this project because of the depth of bury and proximity to a major highway, according to Ruby-Collins President Scott Cline. The water main also runs under parking areas and is adjacent to buildings, so routine access to the 36-inch main will be limited by parking and traffic in the area. Project planning began in 2007, bidding in 2014, and completion earlier this year. The general contractor is Ruby-Collins, Inc. in Smyrna, Georgia, with Steve Ovsak serving as project superintendent. Atkins North America, Inc., is the design engineer and construction manager. 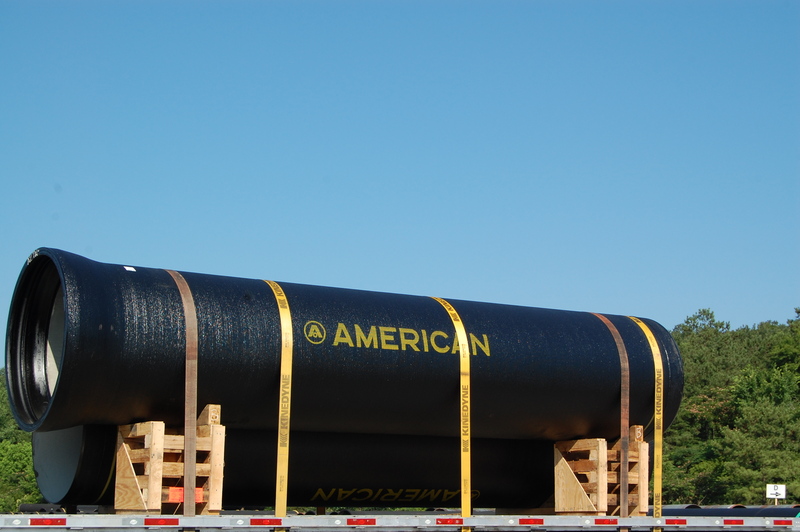 AMERICAN provided approximately 16,000 feet of ductile iron pipe in sizes 6 to 54 inches for the project. 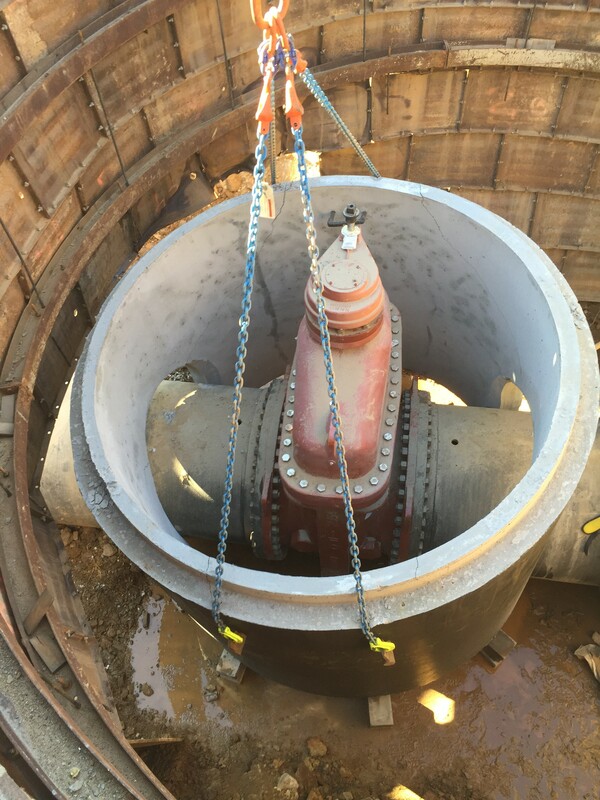 AMERICAN Flow Control provided five resilient wedge gate valves in sizes 36 to 54 inches in diameter for Highway 41 Phase Four Pipeline and Tunnel. Phase Four also included the construction of an 84-inch tunnel that will accommodate a future grade-separated interchange at Highway 41 and Windy Hill Road.